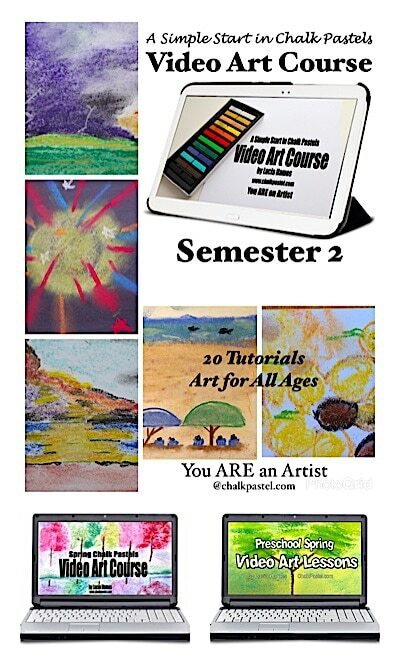 Spring Semester Video Art Lessons Bundle - You ARE an ARTiST! 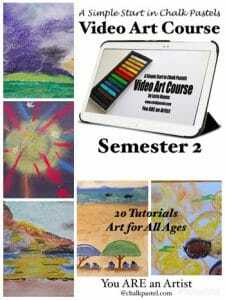 Three spring semester video art lessons courses together for one low price. 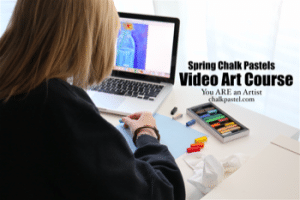 A Simple Start in Chalk Pastels Semester 2, Spring Chalk Pastels Video Art Lessons for all ages and Preschool Spring Video Art Lessons too! 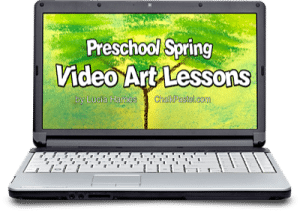 What is included in this expanded spring semester video art lessons super bundle? Option to join You ARE an Artist Facebook group for sharing art work and asking questions. 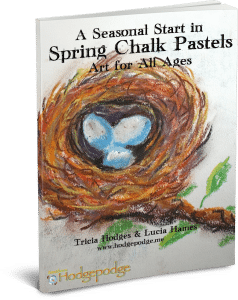 Build a love of art with the successful and frugal art medium of chalk pastels. Heart – make a Valentine, a card for someone you love or a decoration for your home! Sun – aren’t your artists ready for some sunshine? Fun with circles and lines. Tree – notice the changing seasons and learn how to smudge some leaves onto the top of your tree. Rain cloud – those spring flowers need some water! Have fun making a painting the cloud heavy with moisture. Blend and dot, dot, dot the rain step-by-step.